Craig Russell is a senior staff engineer at Sun Microsystems. He is specification lead for Java Data Objects (JSR 12 and 243) and leads the implementation team for its reference implementation and technology compatibility kit. He is the architect of the Container Managed Persistence component of the J2EE Reference Implementation and Sun Java System Application Server. 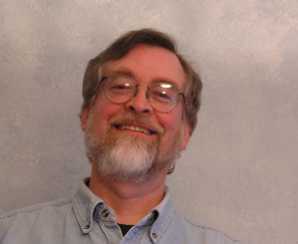 Craig is co-author of the definitive work, Java Data Objects, published by O’Reilly.